If you would like to speak with any of us about your needs, drop us a line with your contact details. Someone will get back to you straight away. A strong narrative gives purpose and relevance to communications, putting facts and figures into context. It provides audiences with the information they need to see the complete picture. Alpharmaxim has developed the Belief Continuum® to help our clients develop that story by visualising the narrative and simplifying the development of appropriate messaging. 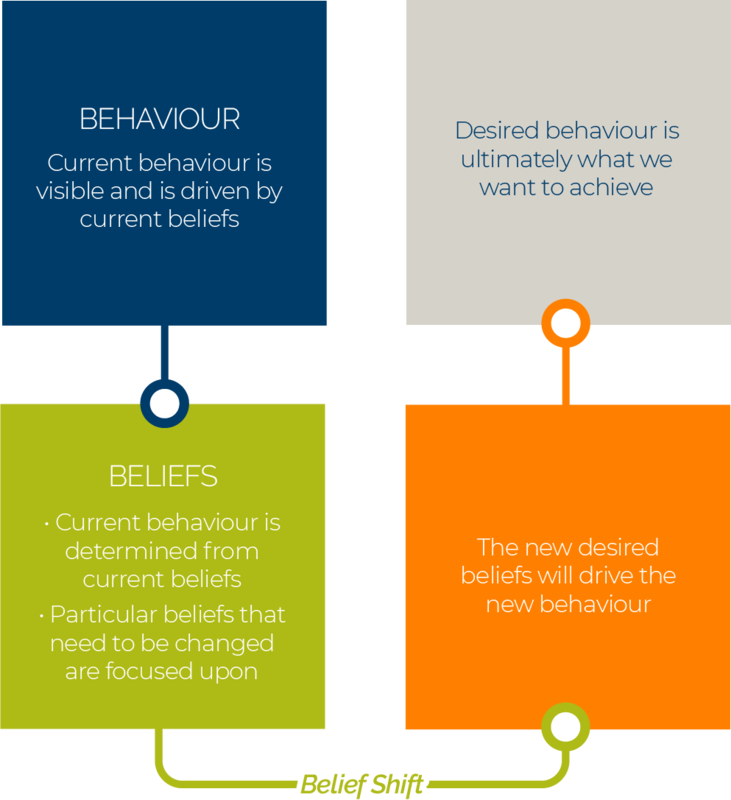 The Belief Continuum® is underpinned by psychological evidence, which shows that peoples’ behaviours are driven by their beliefs.1 As these beliefs are often deep-seated, robust messaging and convincing evidence are required to foster behavioural changes. produce convincing and robust supporting messages to engage your key audiences. Follow the links below to see an example of how the Belief Continuum® could work for you, or how Alpharmaxim can use your story to inspire your target audience through compelling communications. If you would like to be kept informed on new articles or commentaries, please enter your email address below. © Alpharmaxim Healthcare Communications 2019. All rights reserved.